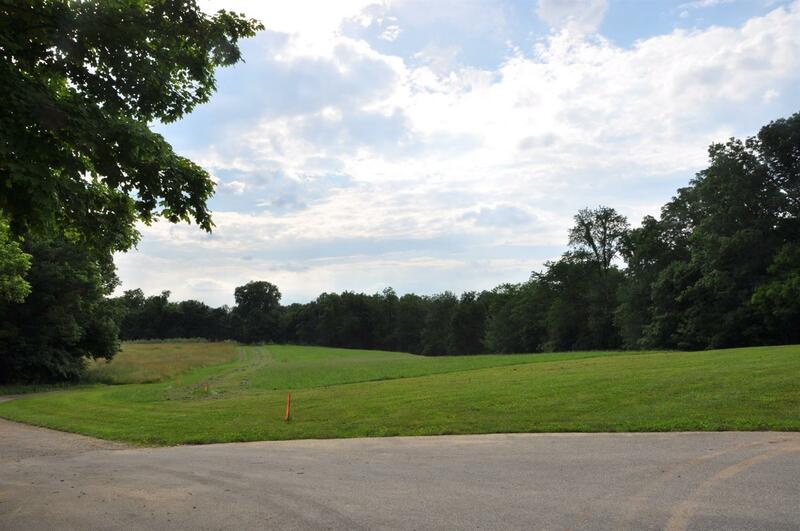 5 acres to build Your Dream Home! Use builder of your choice. Call for details! Other lots available.